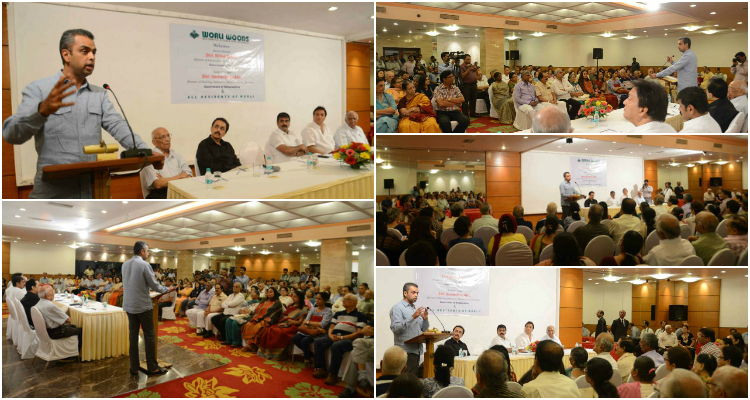 On 27th March 2014, Mr. Milind Deora addressed the Resident’s Association Meet at Worli. Mr. Deora answered the resident’s queries. Mr. Sachin Ahir, Worli’s MLA also accompanied Mr. Deora at the Worli Resident’s Association Meet.